We invite you to make Drs. Kurzman and Lacy's your dental home. We are a dedicated and caring general dental practice located in Uncasville, CT. We provide dental services to the areas of Uncasville, New London, Norwich, and beyond. Our services include comprehensive, compassionate treatment including cosmetic procedures such as porcelain veneers, chair-side veneers, crowns and bridges. Our goal is to provide excellent care in a gentle manner in a relaxing and comfortable setting. 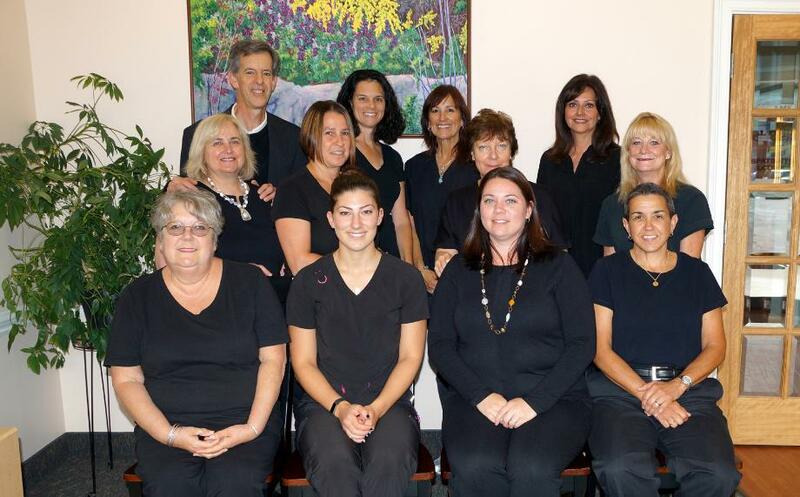 The total dental team strives to make our patients feel welcome and at ease. Many treatment options are provided to our patients based on their desires and budget. We especially enjoy getting to know our patients wholly and helping them to achieve their optimal dental health, based on their goals. We do accept other plans as well, so long as the policy offers out-of-network coverage. Please feel free to contact us, with any questions that you may have, regarding dental insurance.